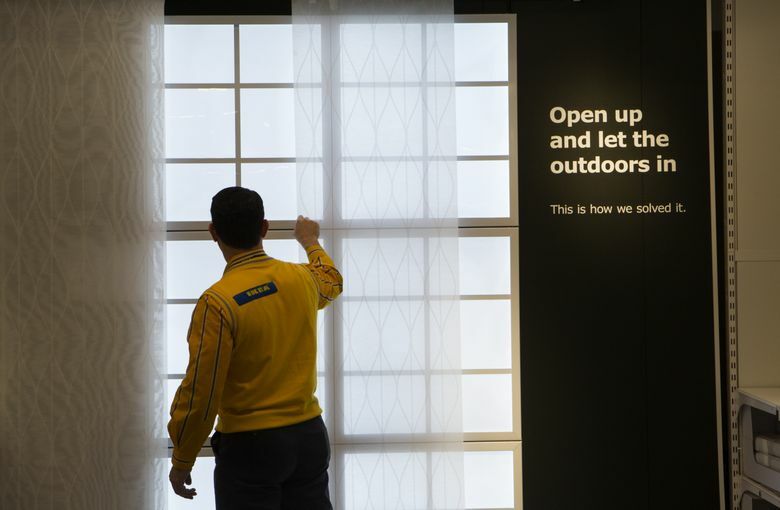 Ikea's solar array produces 1.127 megawatts of electrical power from 3,268 panels. Renton’s new Ikea store sports Washington’s largest rooftop solar array. And the company that installed it, A&R Solar, sent up a drone with a camera to capture it from the sky. The array atop the two-story, 399,000-square-foot store produces 1.127 megawatts of electrical power from 3,268 panels, according to the solar company.